Karen Duncan is the co founder of Bang On The Door and is responsible for the creation of a number of iconic character designs, such as Groovy Chick! In this class for kids, Karen will show you how to create your very own character, upload and edit it on the computer so that its ready for any type of product. It's a great way to make a unique gift for friends and family. Karen Duncan is the co-founder of the Derry-based company Bang On The Door. 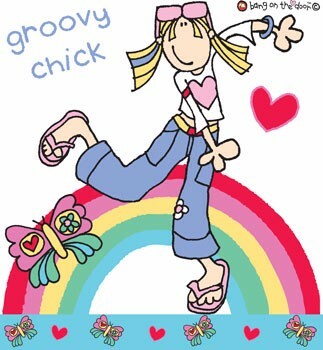 Bang On The Door is well known for the iconic Groovy Chick Character and is recognised for its original use of design and character creation.